C/W 2x 63A RCD's & 100A Main Switch Isolator. Can be loaded with up to 8x MCB's of choice. 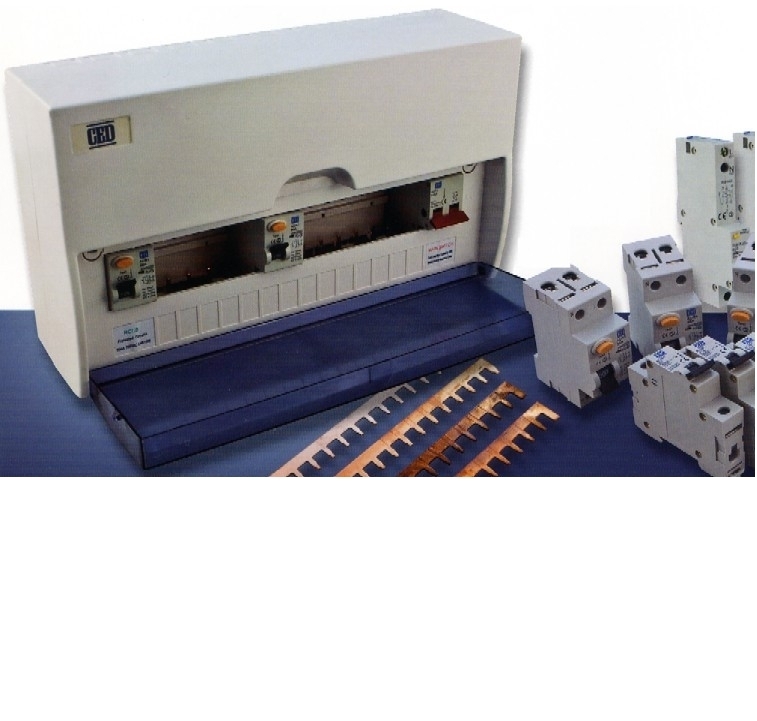 Busbar modules arranged for 4x MCB's on each RCD (4+4). Suitable for all domestic installations under current IEE regulations which came into force on Jan 1st 2015.